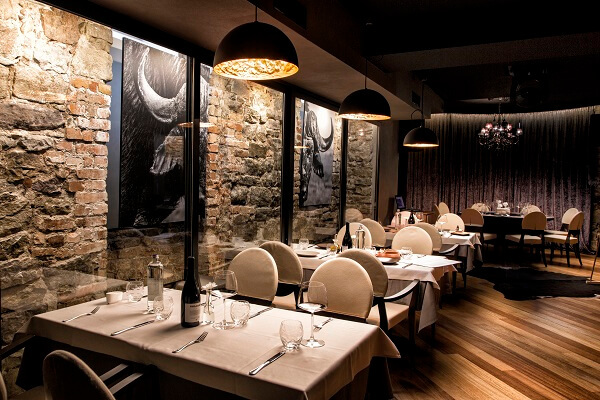 If you appreciate refined cuisine, great customer service and special treatment, then the place for you is situated in the heart of Sofia: Crystal Steak House. The combination of quality customer service, amazing food and even better beef steaks, which mature in special thermal cameras, will help you leave the daily stress behind and you will finally be able to focus on the special moments shared with your close ones. Crystal Steak House provides you the opportunity to schedule your business lunches and dinners as well as your special family and friends’ occasions. With us you can watch your favourite sports events or watch live the concerts of famous singers and bands. Our stintless approach to customers is what guarantees you receive the luxury, quality and peace you deserve! 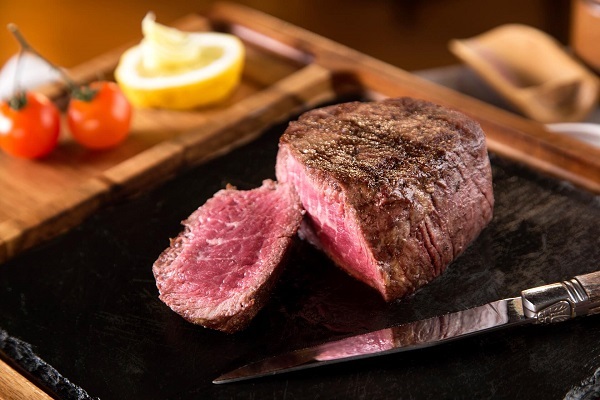 With us you can enjoy amazing steaks from the USA, Argentina, Japan, Australia and Italy. You will discover tastes which you haven’t even thought existed. Our countless combinations will make you come back again and again without getting bored with them. With us you can find combinations of tastes which will make you redefine your understanding of “real beef steak”. Combined with baked potatoes or grilled vegetables you will bring joy to your senses. The beef we offer is of the utmost quality, chosen from some of the best farms worldwide, where growing cattle is not just work but science. 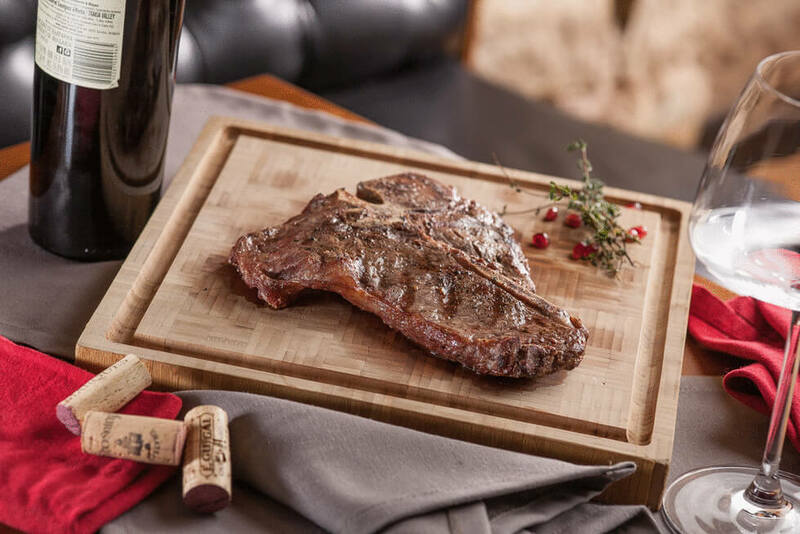 From the Japanese wagyu, which is grown in farms high in the mountains of Japan, to the super tender steaks from Argentinian cattle which melt in your mouth, we claim that we offer the best to our clients! The atmosphere that we provide will predispose any business meeting to be successfully completed! The food we offer will bring mood to every person you bring with you! The attitude that we offer will make you feel special!